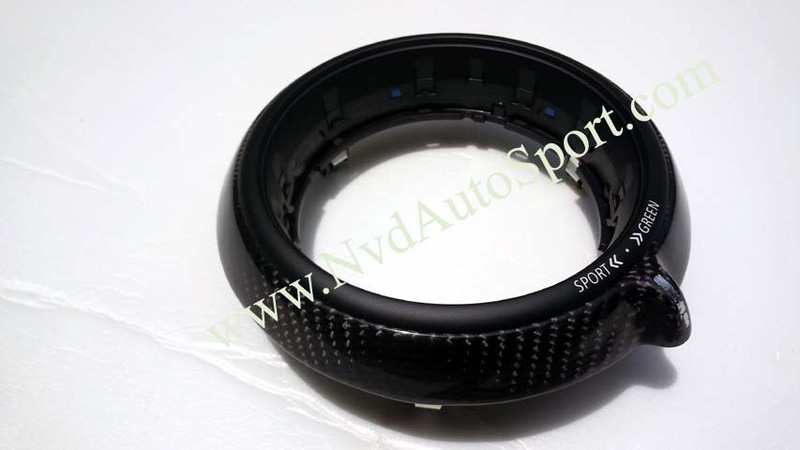 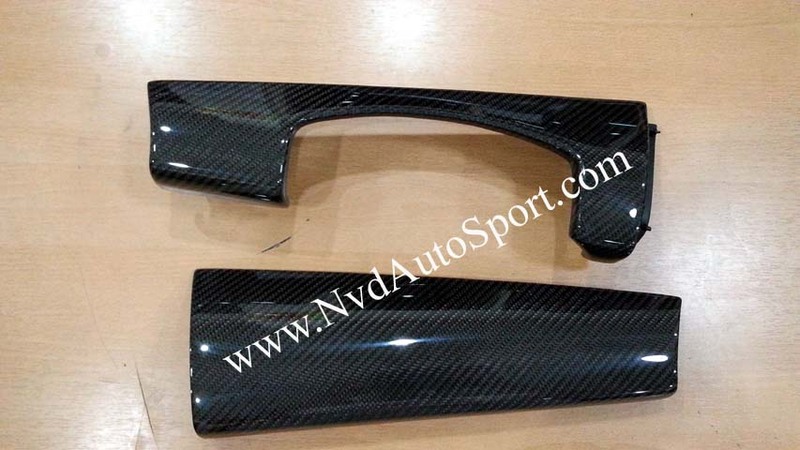 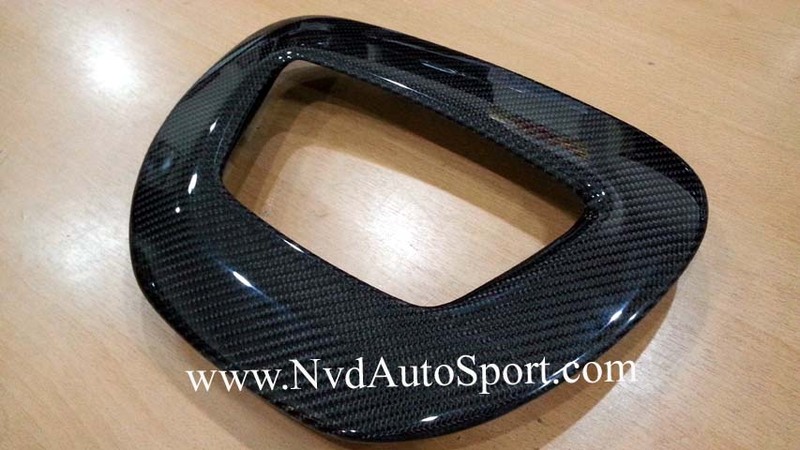 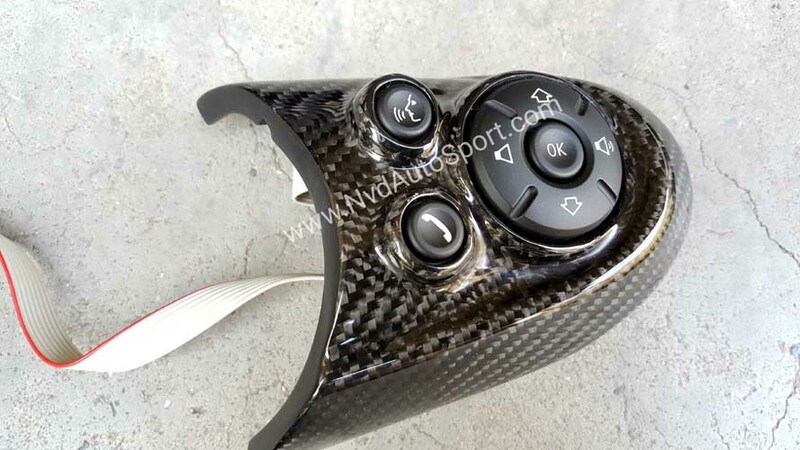 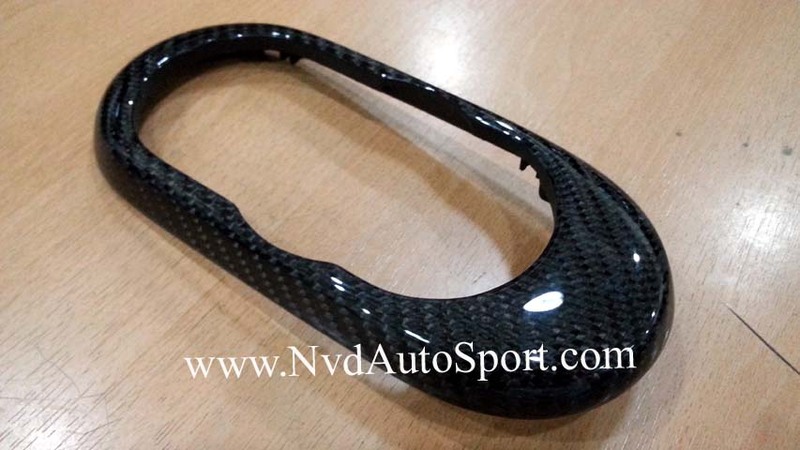 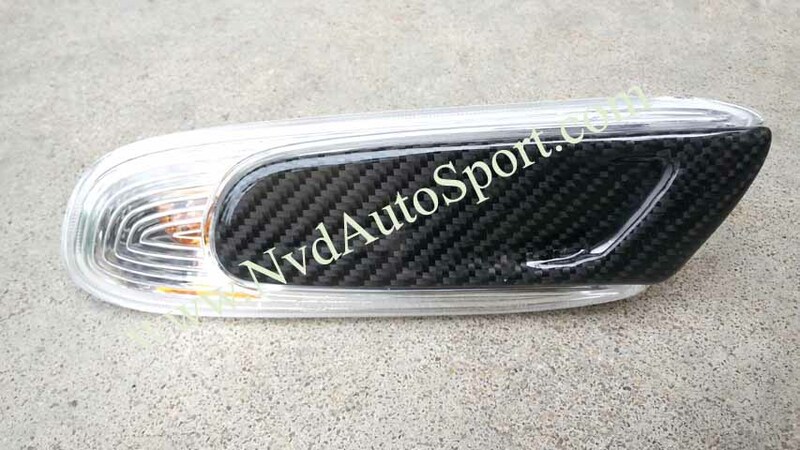 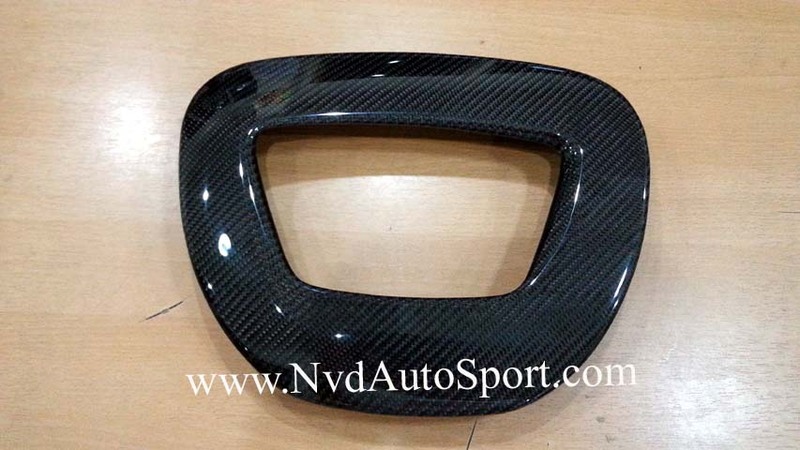 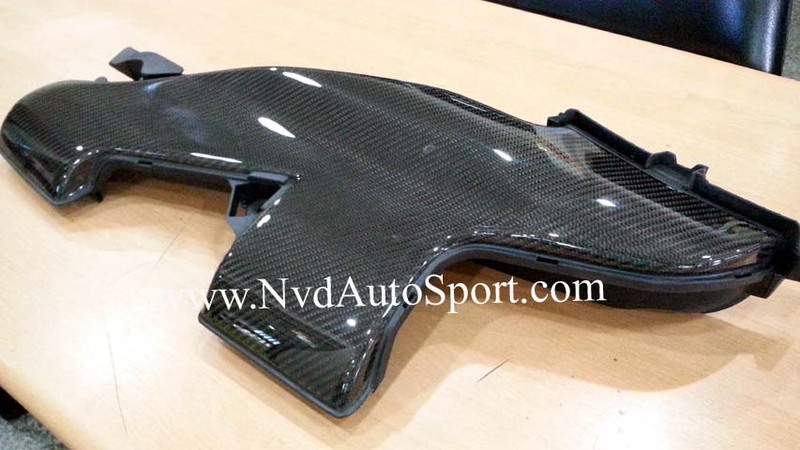 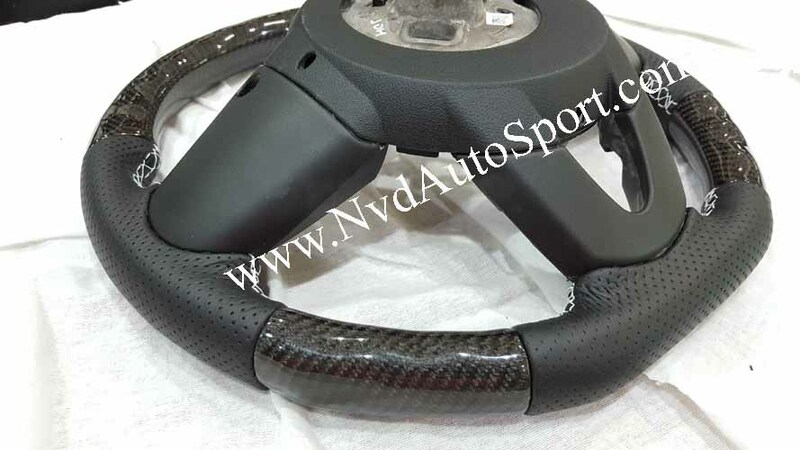 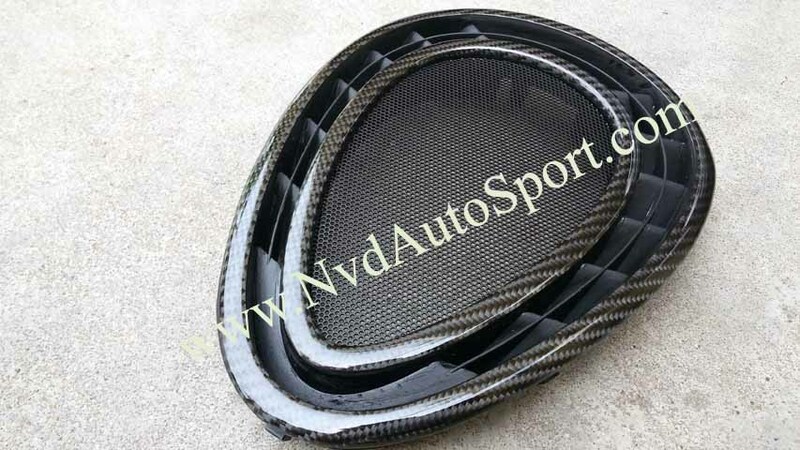 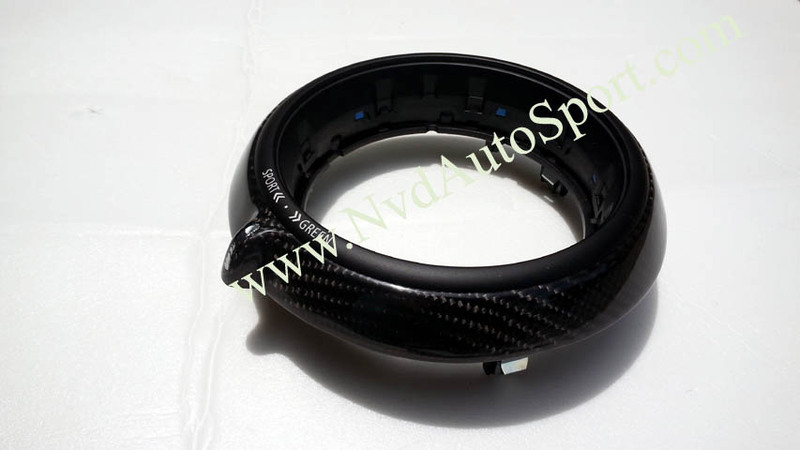 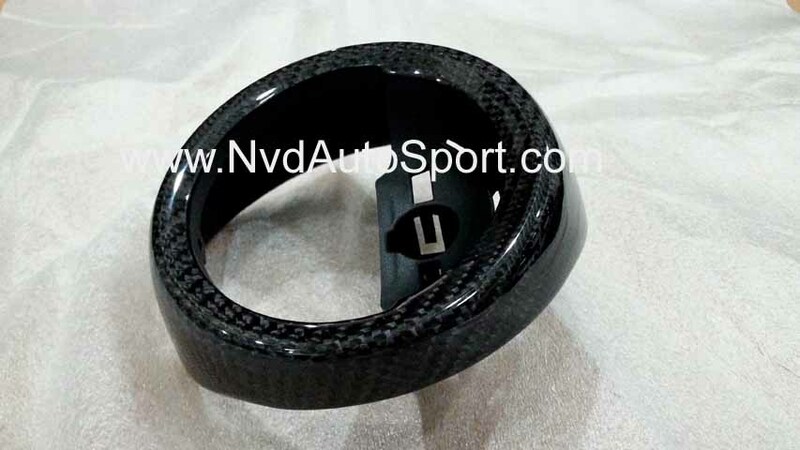 Welcome to NVD Autosport's Mini Gen3 : F55, F56 Cooper S / JCW Carbon fiber interior and exterior part page, we have the largest premium variety of carbon fiber interior, exterior and engine room parts such as dash trims, center console, center gauge cover, steering wheel for your Mini. 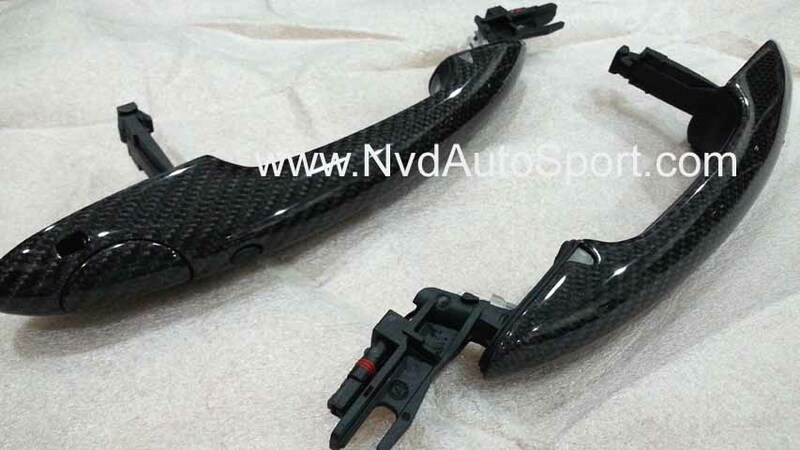 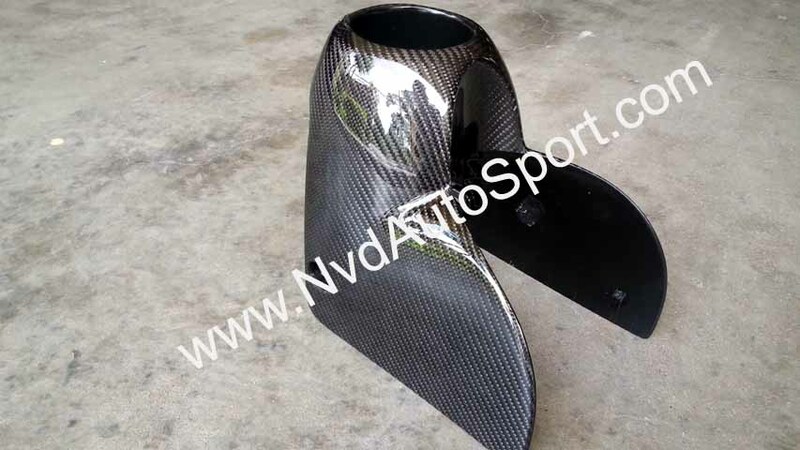 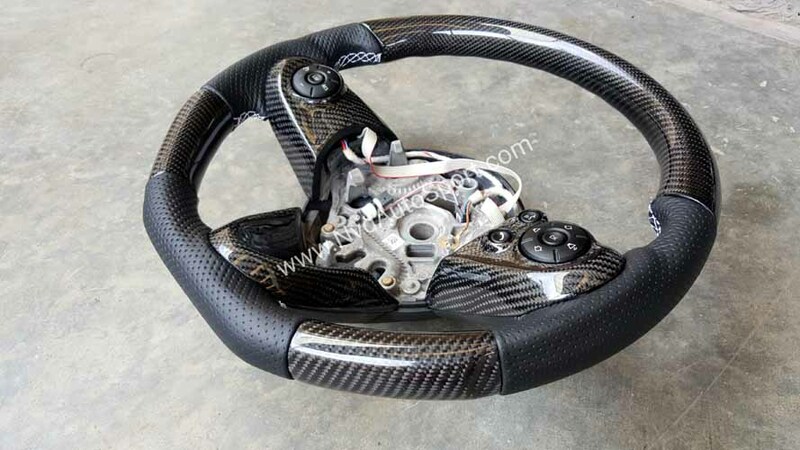 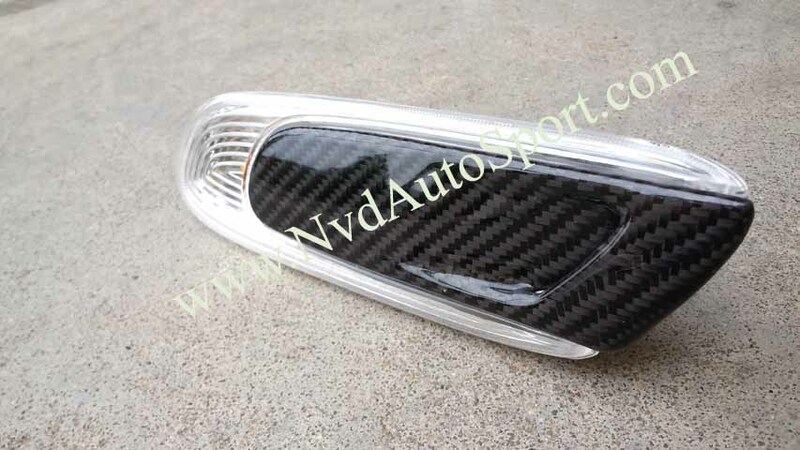 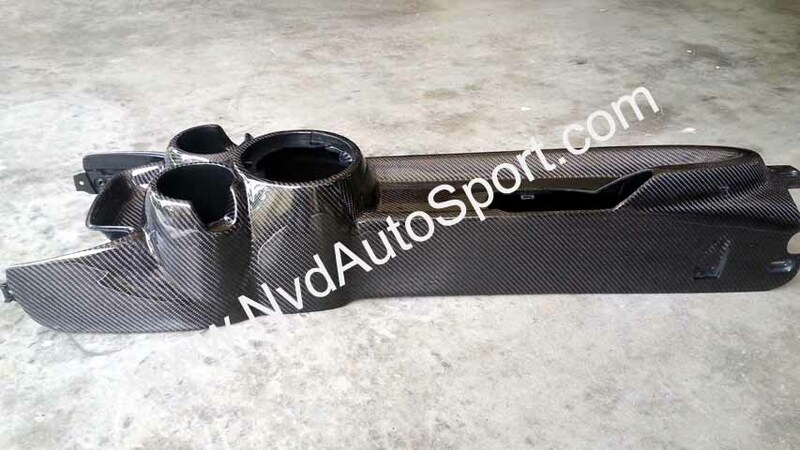 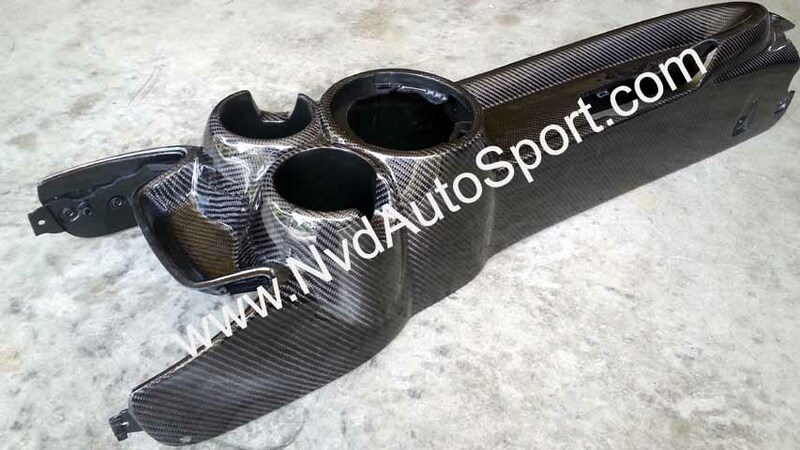 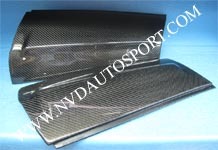 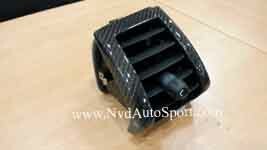 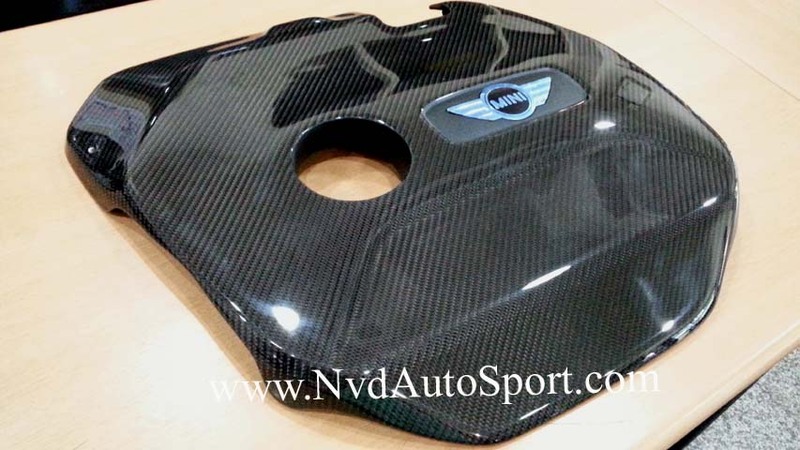 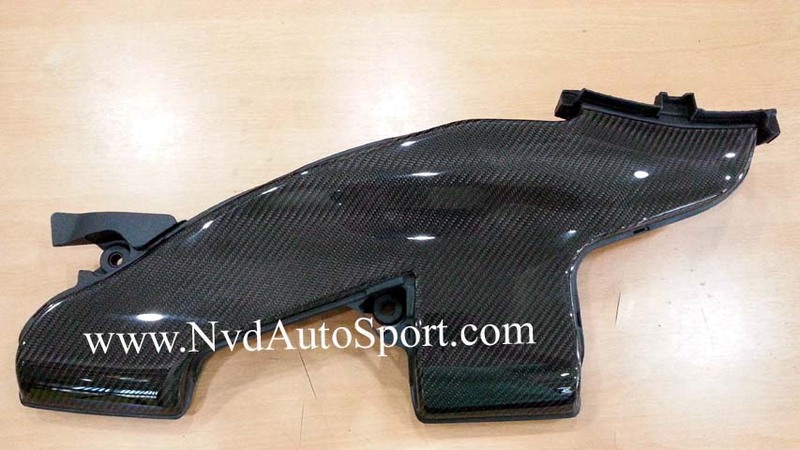 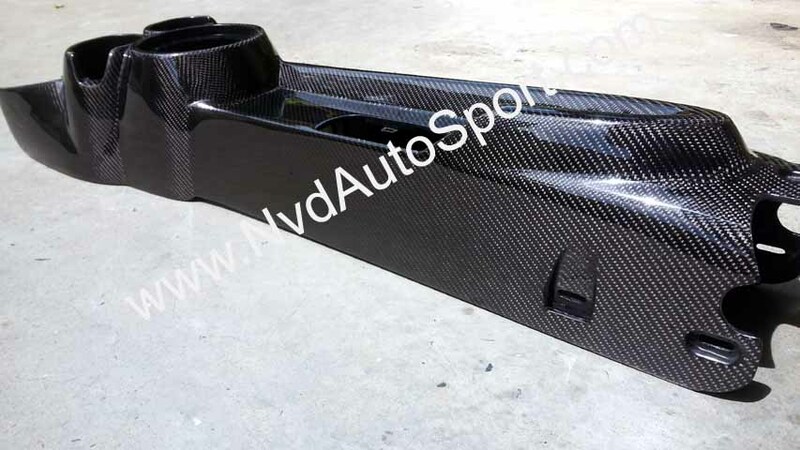 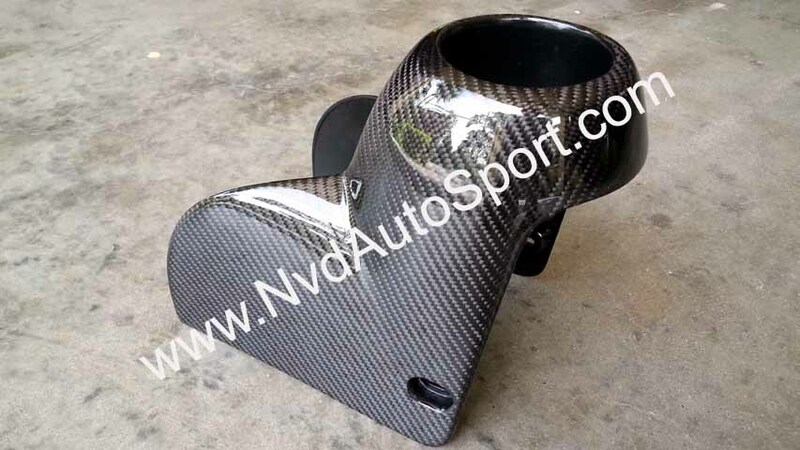 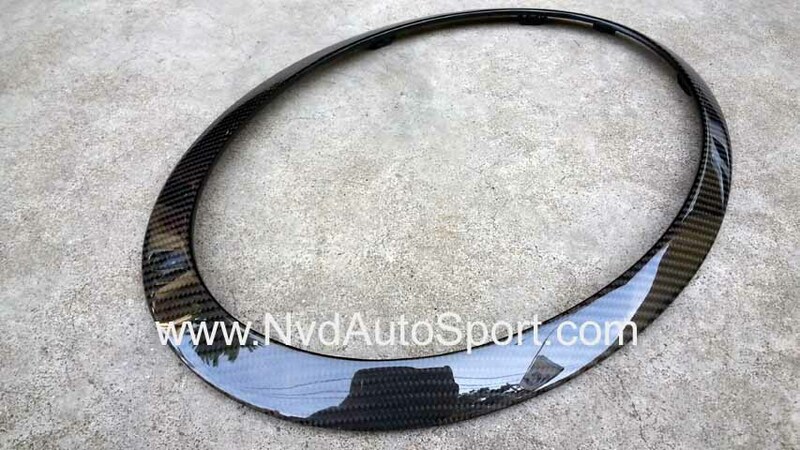 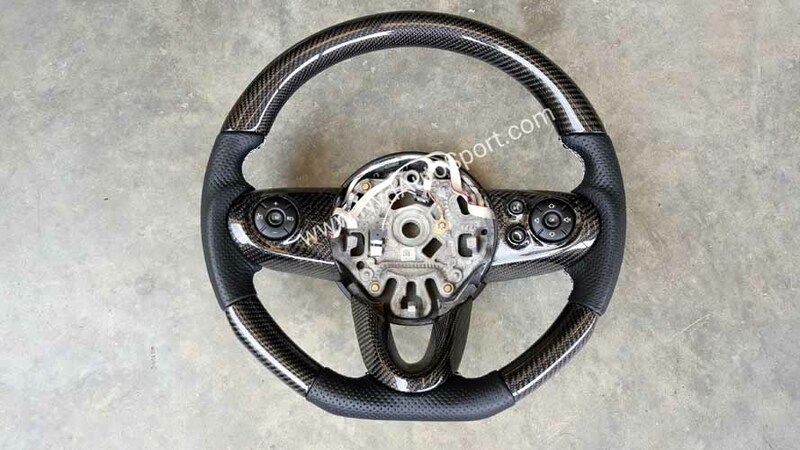 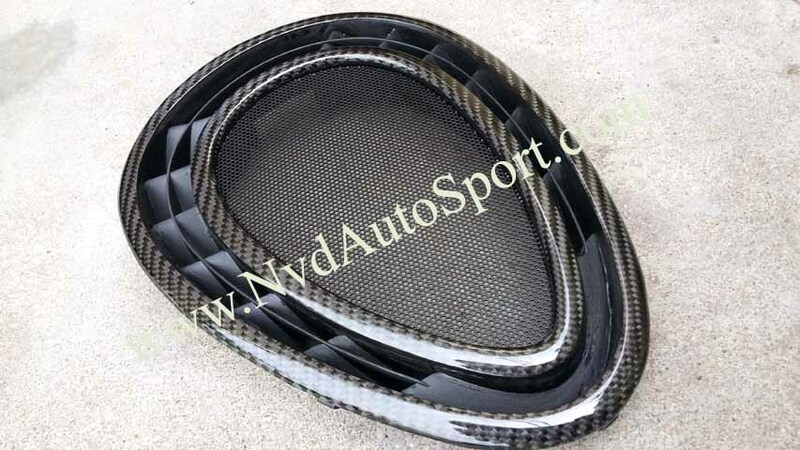 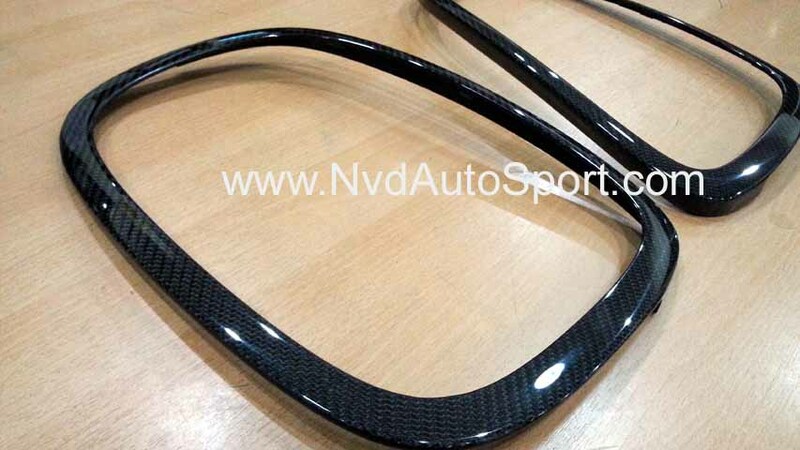 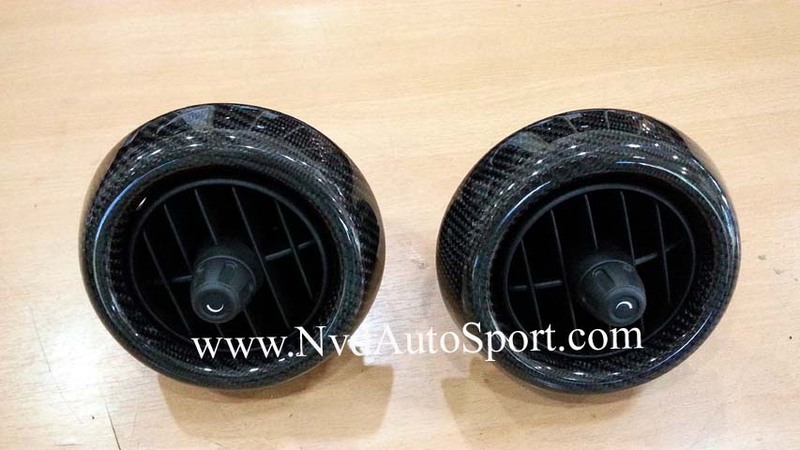 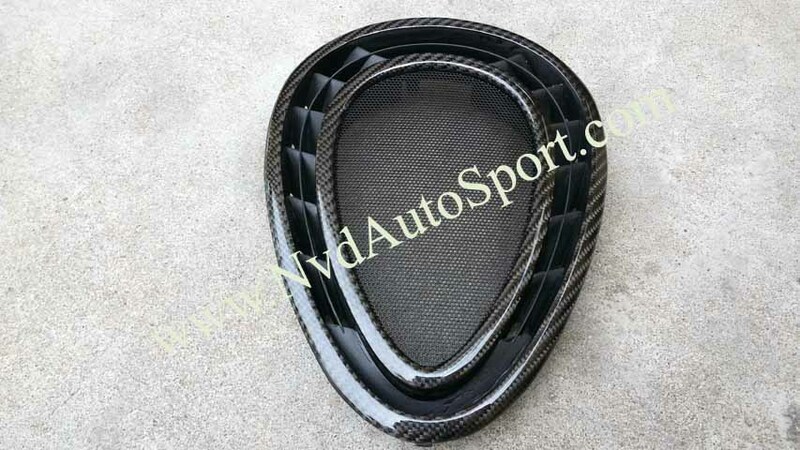 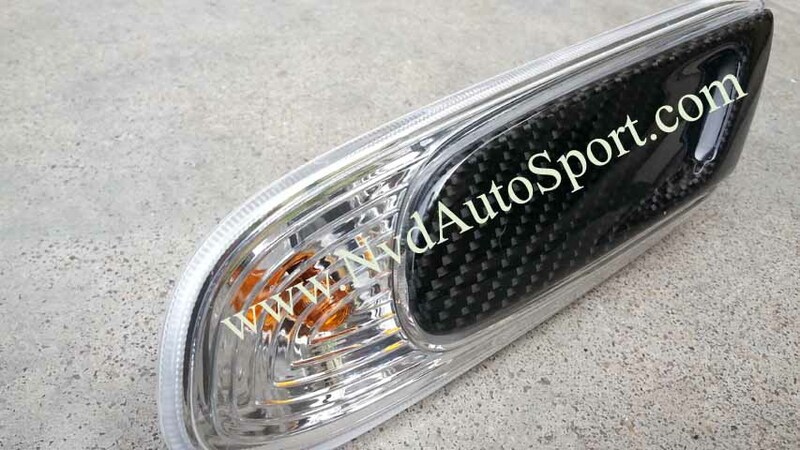 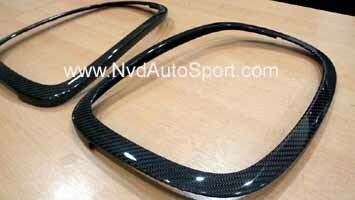 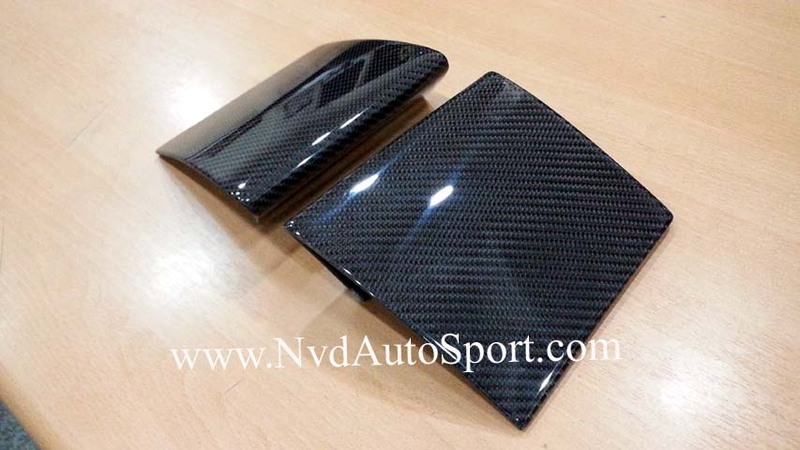 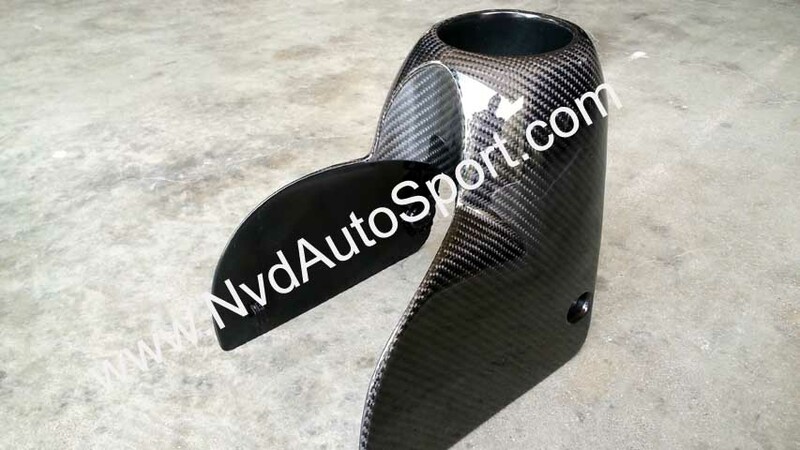 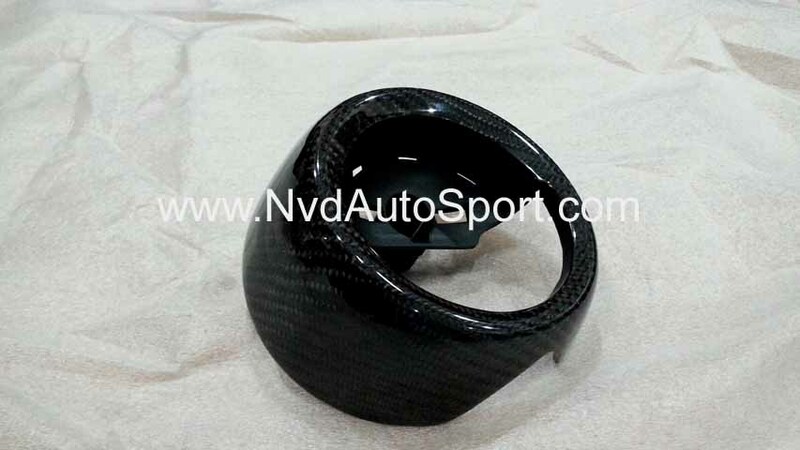 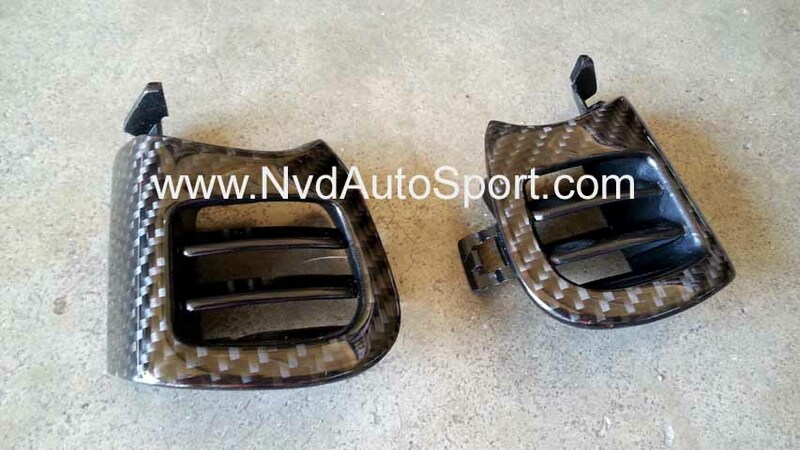 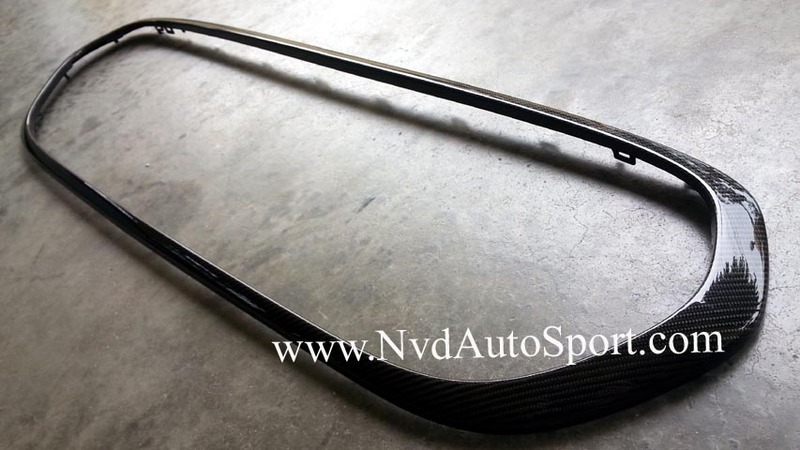 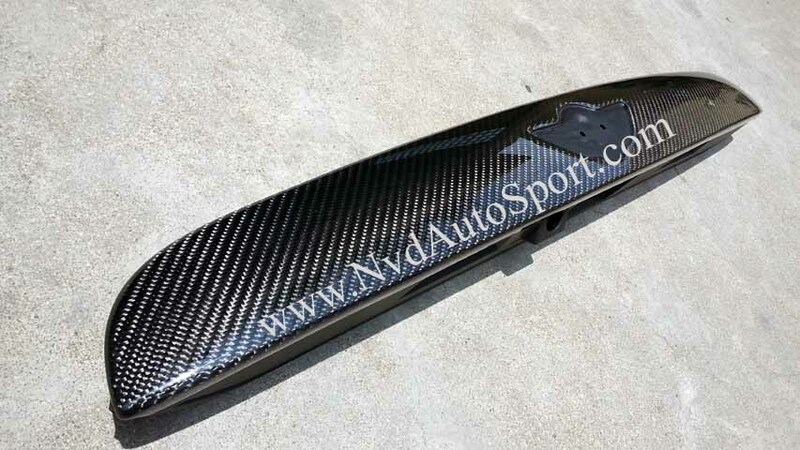 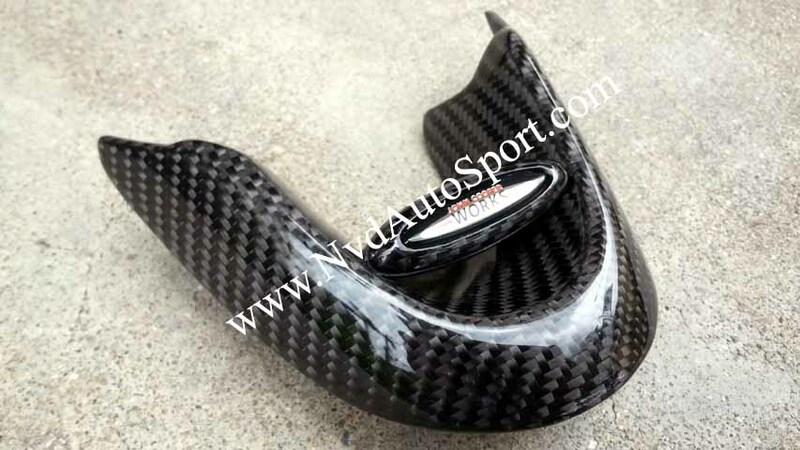 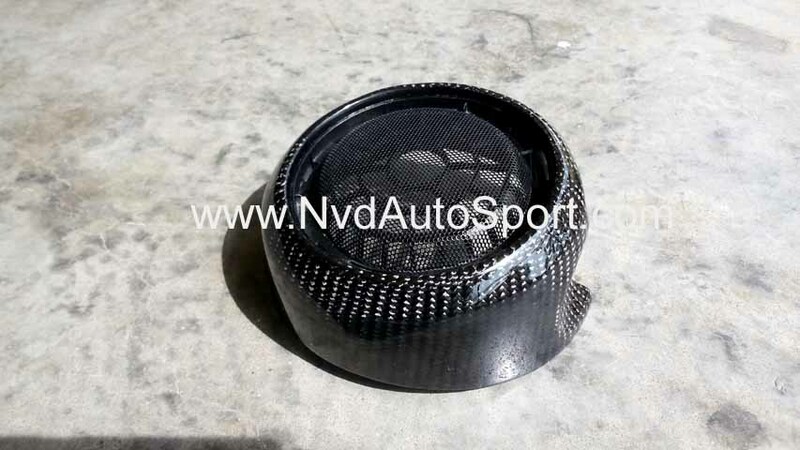 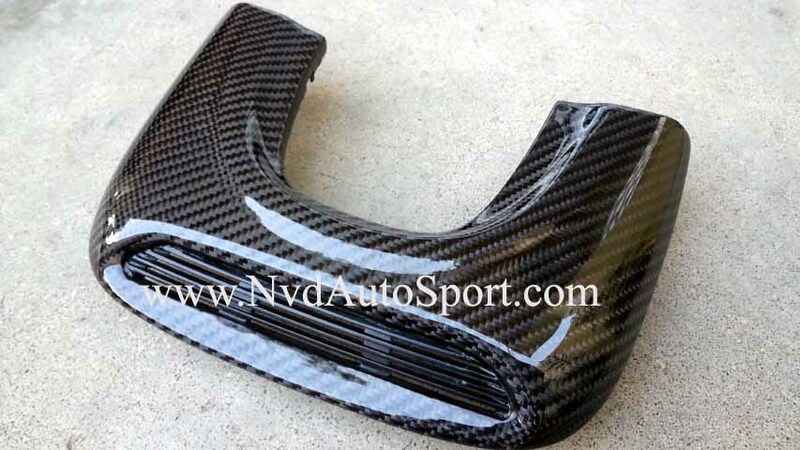 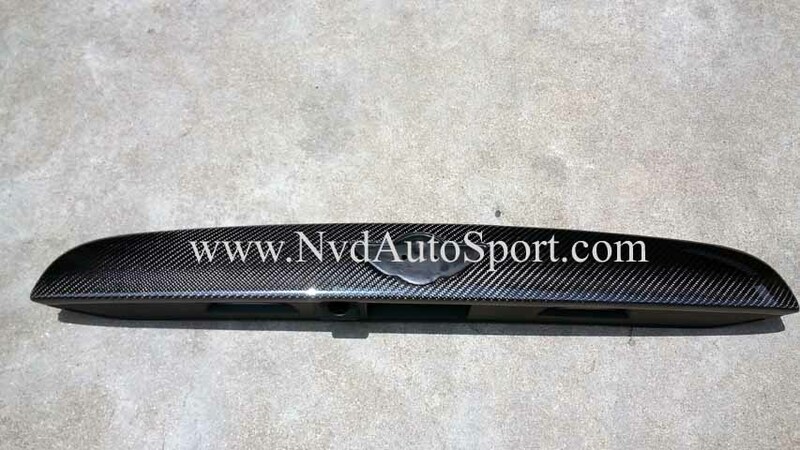 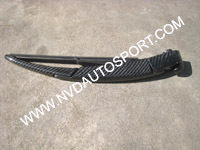 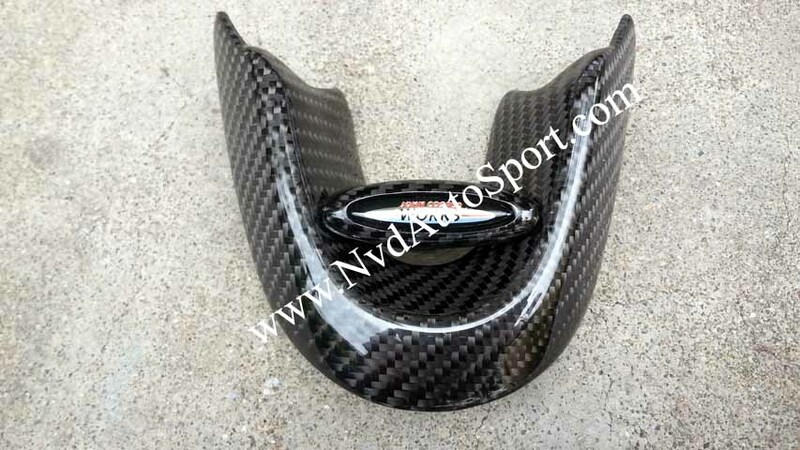 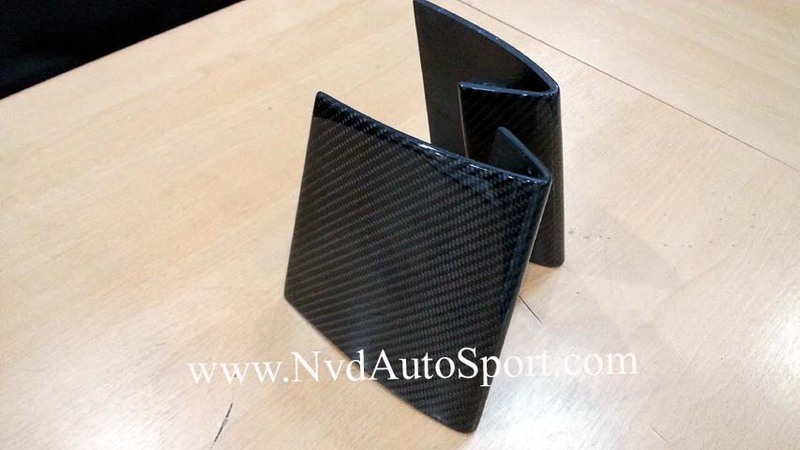 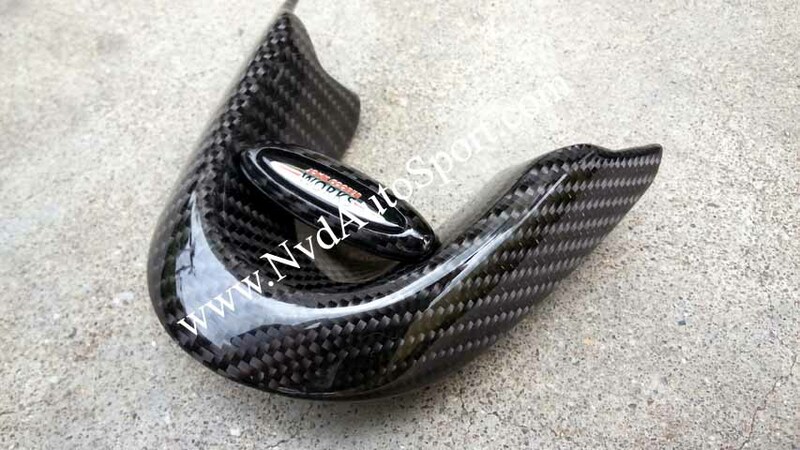 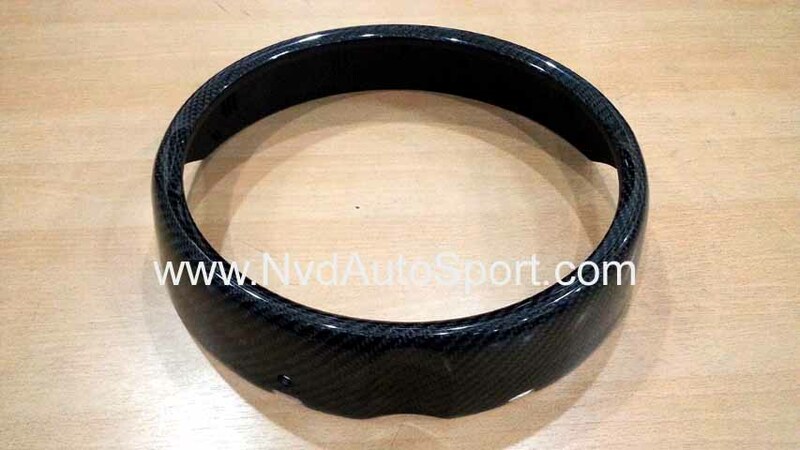 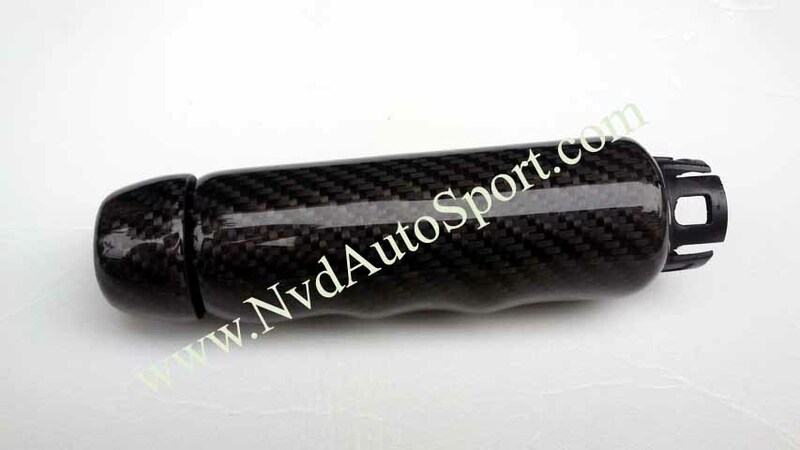 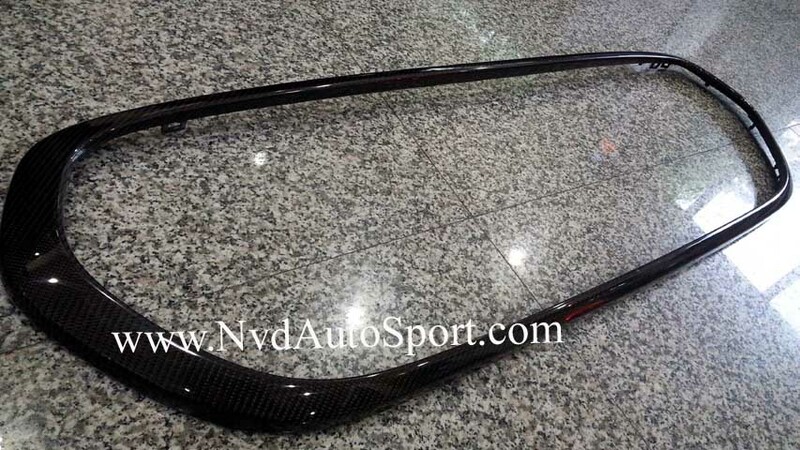 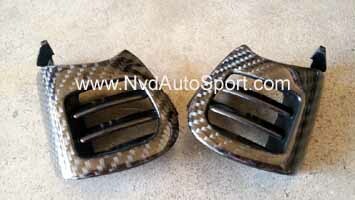 Our NVD Autosport ‘s Carbon fiber parts are Mini F55, F56 Cooper S / JCW original parts laminated with REAL carbon fiber, coated with our in-house coating formula to prevent the carbon fiber parts from heat and UV in order to keep your Mini carbon fiber parts in the most beautiful condition. 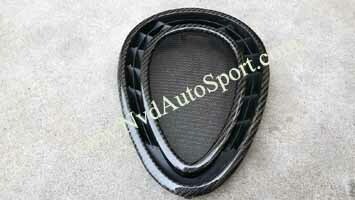 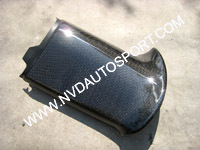 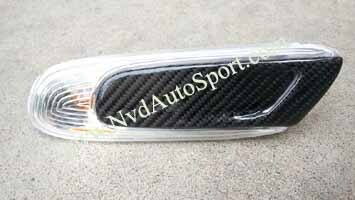 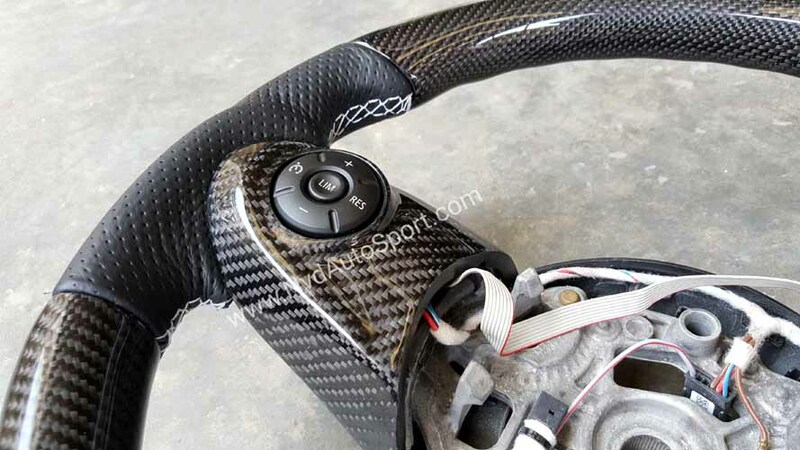 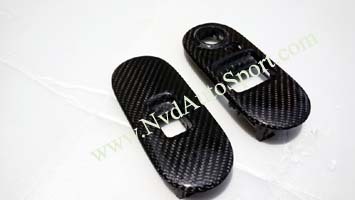 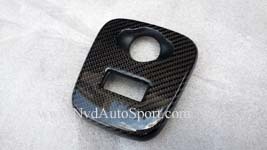 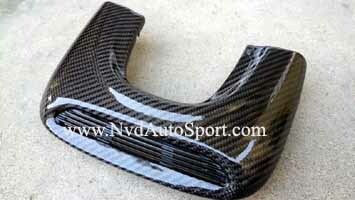 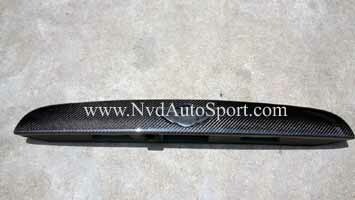 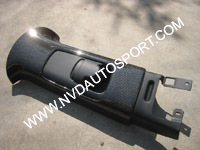 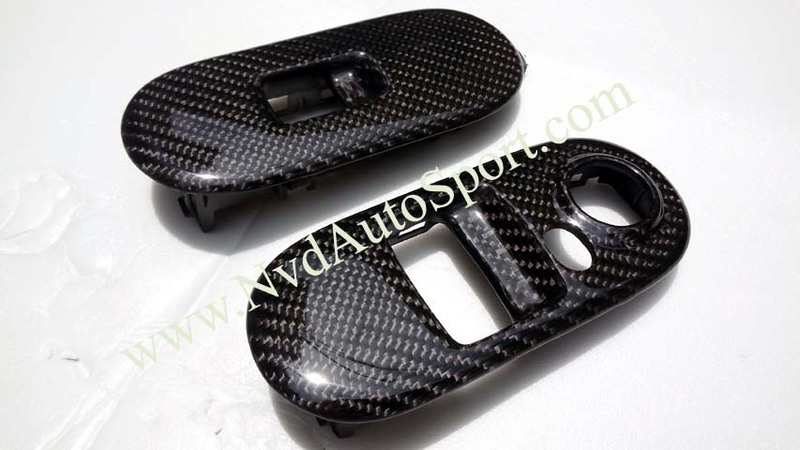 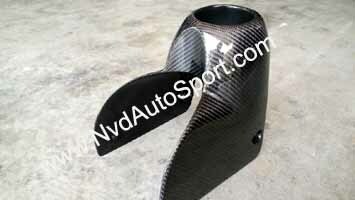 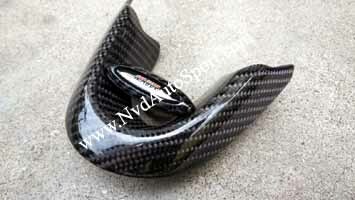 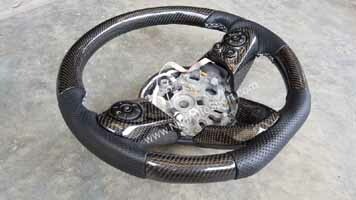 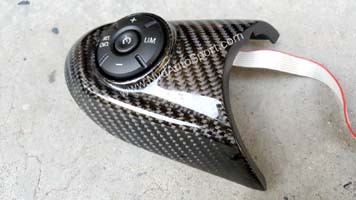 We offer almost every Mini parts in carbon fiber. 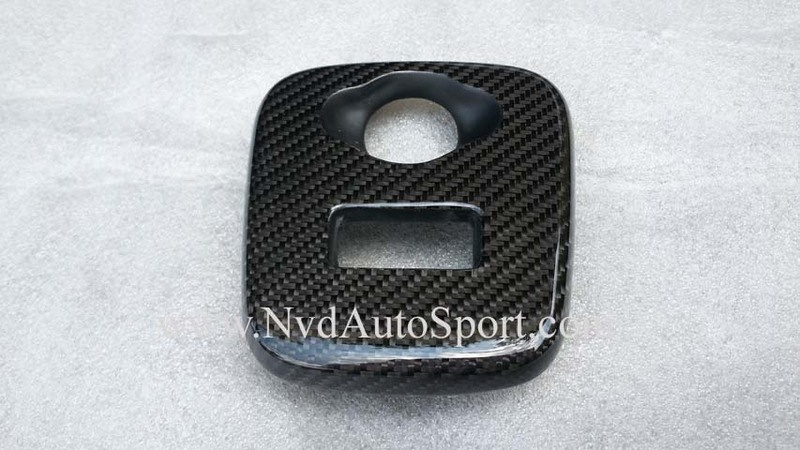 Our Mini Carbon fiber parts are available in : Black carbon fiber twill weave 2x2 and plain weave 1x1, Silver carbon fiber, Red Carbon fiber. 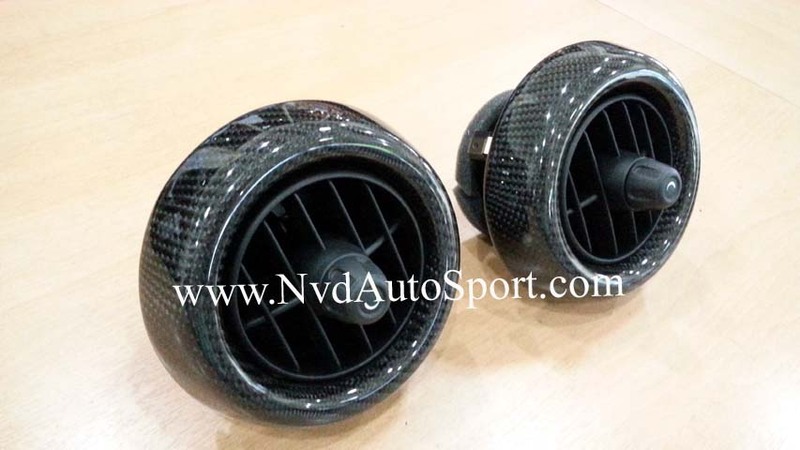 Since we manufacture and ship Mini F55, F56 Cooper S / JCW Carbon fiber parts by ourselves, we always do the quality control on all of our Mini Gen 3 F55, F56 Cooper S / JCW carbon fiber parts after the production and before the shipping. 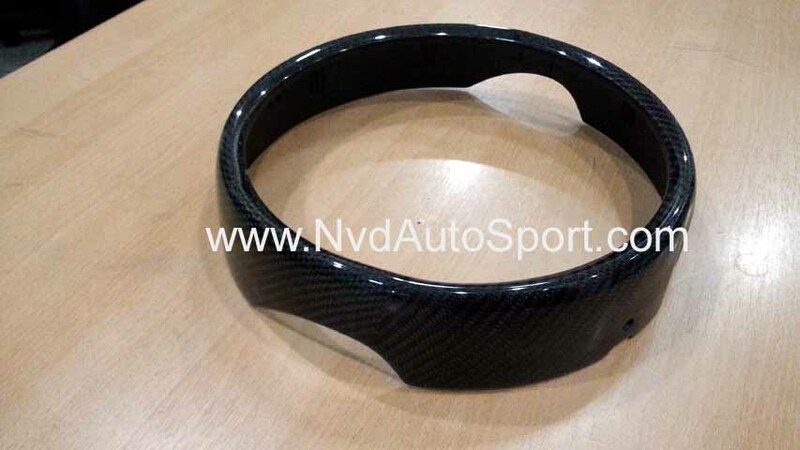 If you can not find the Mini Gen3 F55, F56 Cooper S / JCW carbon fiber parts that you may need, please do not hesitate to let us know which Mini carbon fiber parts that you need, We will be more than happy to assist you with our custom work for Mini carbon fiber parts. 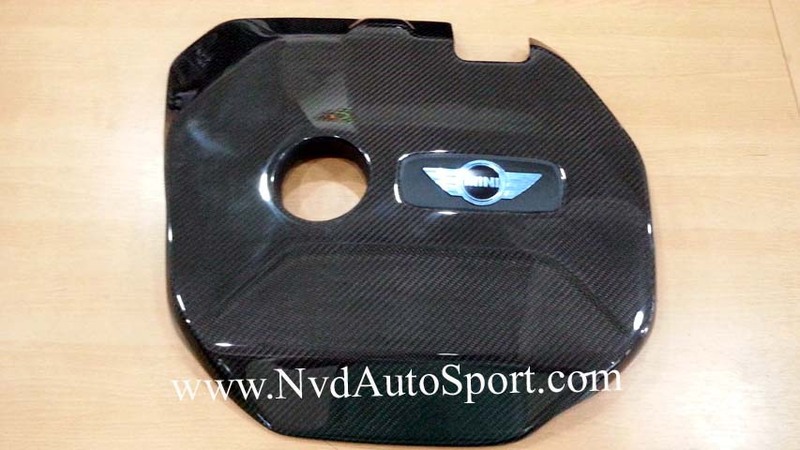 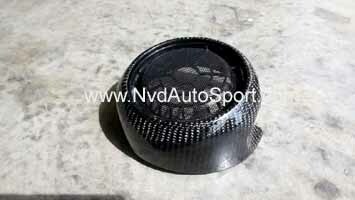 Below you will find the largest selection of Mini F55, F56 Cooper S / JCW Carbon fiber parts. 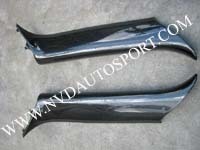 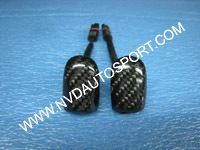 OUR MINI F55, F56 COOPER S JCW CARBON FIBER LAMINATED PRODUCTS ARE MINI ORIGINAL PARTS LAMINATED WITH REAL CARBON FIBER .